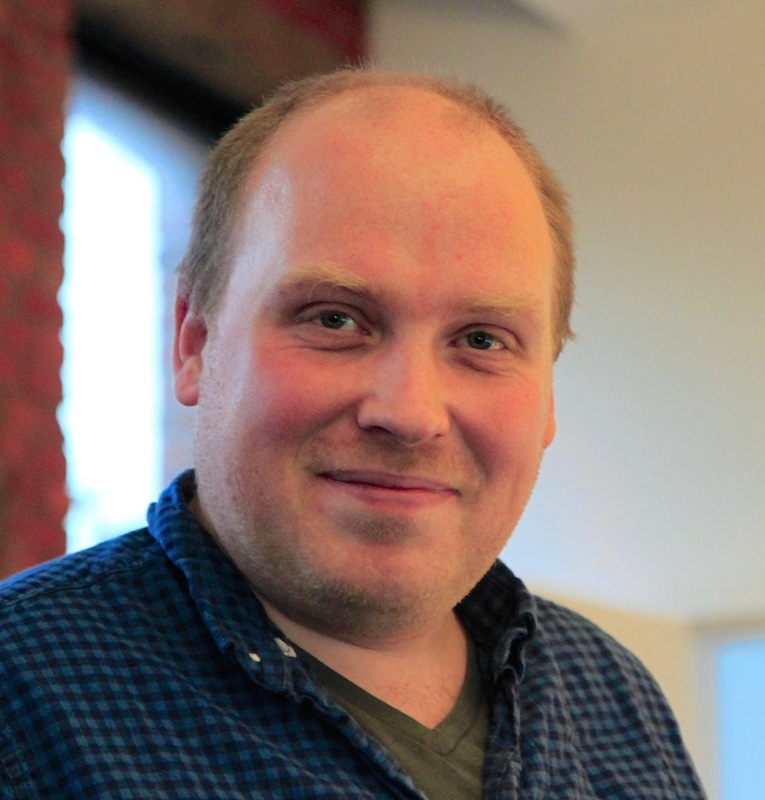 Freek Van der Herten is partner & developer at Spatie. The webdesign agency based in Antwerp, Belgium specializes in Laravel development and regularly releases PHP and Laravel packages on GitHub. After hours Freek blogs at murze.be about geeky stuff. When not behind a computer you'll probably find him rehearsing with his krautrock-band. 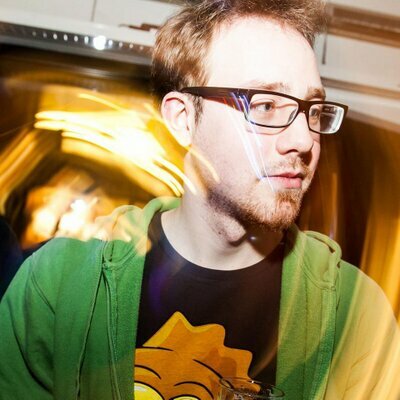 Frederick is a less then 30 year old developer from Antwerp with a passion for API's and everything that surrounds them. He works a Software Engineer at madewithlove and co-organiser of PHPAntwerp. In this talk Frederick is going to prove he is more then just a pretty face! The talk will cover the basics of api design and will move on to more advanced topics like authentication and file uploads. The talk itself is based on his blogpost but will delve deeper into the topics discussed there. The talk is language agnostic, so even if you're into some obscure programming language you can still adapt the techniques discussed. Thanks to all the excellent resources on server management many developers are now setting up and administrating their own servers. If you are one of them you can't count on anybody else but yourself to backup the data of your clients. We'll cover the backup issues presented when using modern hosting such as Linode and DigitalOcean. Then we'll review some enterprise grade solutions. Finally we'll dive deep into implementing a backup system using Laravel 5's filesystem abstraction.